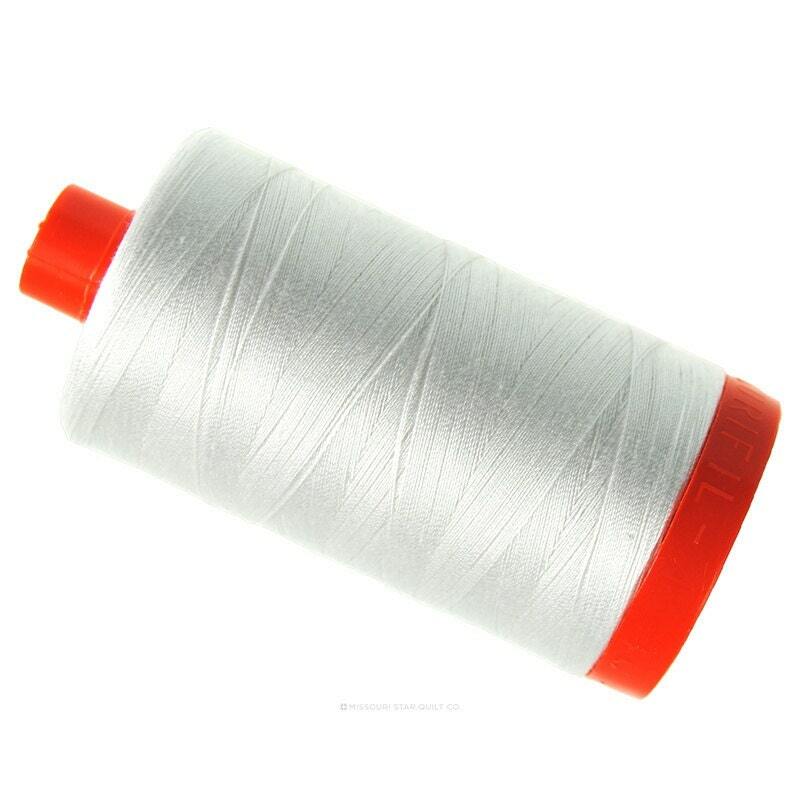 Great price on white aurifil thread. Thanks for the fast shipping! thanks so much for quick shipping! love this thread!